Office Clean UK understand that various locations require an air freshener system to provide a fresh and pleasant fragrance which is continuous and has a consistent fragrance delivery. Air Fresheners: Remove those nasty odours and create a fresh smelling environment with our range of aerosol/ non-aerosol fragrance dispensers and systems, handheld aerosols, ozone generators and large area fragrance machines. Ensure your premises smell fresh and clean with our automatic aerosol air-freshener. Automatically delivering bursts of fragrance at specific intervals in order to keep malodours at bay. Dispensers provide a flexible and easy to use program option and can be set to your exact location conditions. Hand Hygiene: Our range of hand washing dispensers and consumables cater for every hand hygiene need. 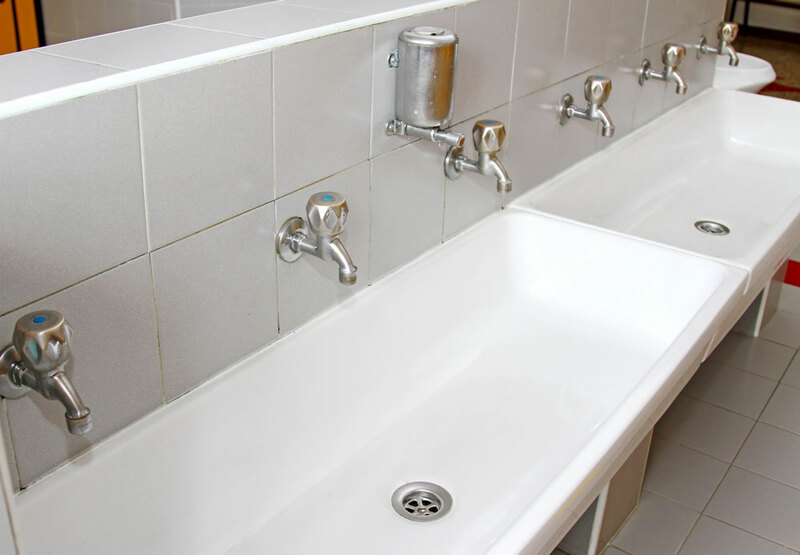 Whether your installation is in or out of the washroom, commercial or industrial, in a high or low traffic environment, we have a solution for you. Our hand dispensers all have intelligent features to ensure ultimate hygiene while making servicing as fast and easy as possible. We have a full range of hand hygiene consumables to suit your needs, including regular soap lotions and economical foam soap to industrial hand cleanser, anti-bacterial soap, sanitizing hand gel and after work conditioning cream. At Office Clean UK we also offer a complete solution for your Baby Changing Station, including Nappy Bin, Baby Changing Table, Nappy Vending machines and much more. Feminine Hygiene: Our feminine hygiene units are well known for their outstanding functionality and aesthetically pleasing designs, a range of operating methods and a choice of finishes, our units will suit any installation.